We’re mad about Palma. But we’re also crazy in love with areas nearby and Portixol isn’t the exception. Portixol is an old fishermen village located about 15-20 minutes by foot from Palma’s centre. It has enjoyed significant investment and improvements over the years, becoming a popular neighbourhood amongst locals and foreigners looking for a holiday home and becoming the one of the most sought after spots. The architecture in Portixol is a mix from original fishermen cottages and new and modern architecture, upgrading the look and feel of this charming neighbourhood. The main attraction of Portixol is it 16- kilometre long promenade, connecting Portixol and Es Molinar with Palma on one side and El Arenal on the other. The great location (near the city centre and the airport too) make it a prime location. In addition to this, it’s filled with restaurants, cafés and bars, which makes it perfect for food lovers from all over the world looking for a nice gastro-experience with beautiful sea views. 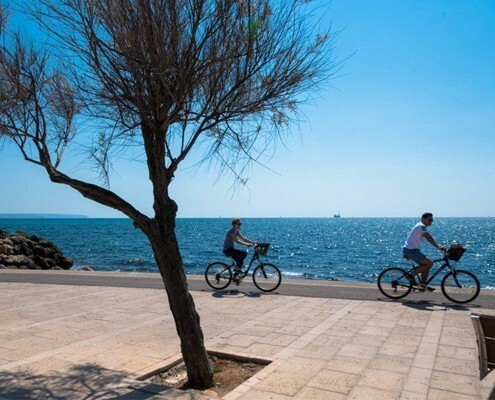 For sport-lovers Portixol is the perfect place to either hop on a bike and enjoy the ride, do some running by the sea or rent roller blades and feel the sea breeze while soaking up the Mediterranean atmosphere. 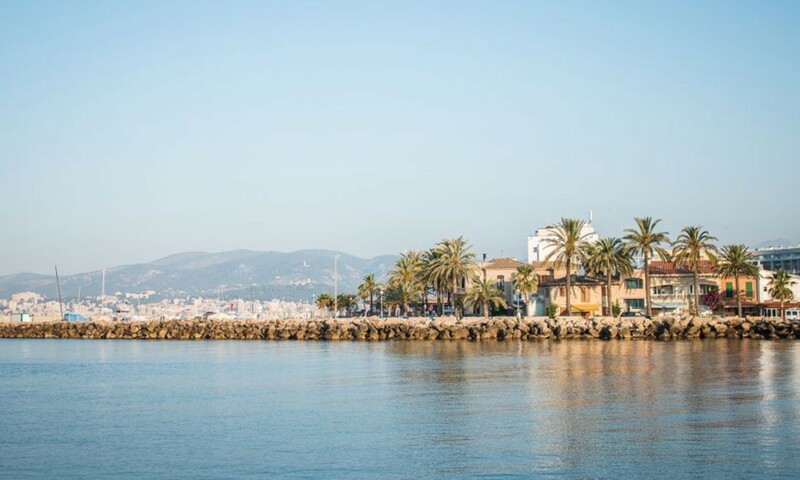 If you’re looking for an authentic experience when visiting Portixol, we would recommend to stop by for a ‘llonguet’ (sandwich with Majorcan bread) or a ‘pa amb oli’ (Majorcan bread with cold cut) at Es Vaixell or Can Toni , both seafront bars at the beginning of Portixol. 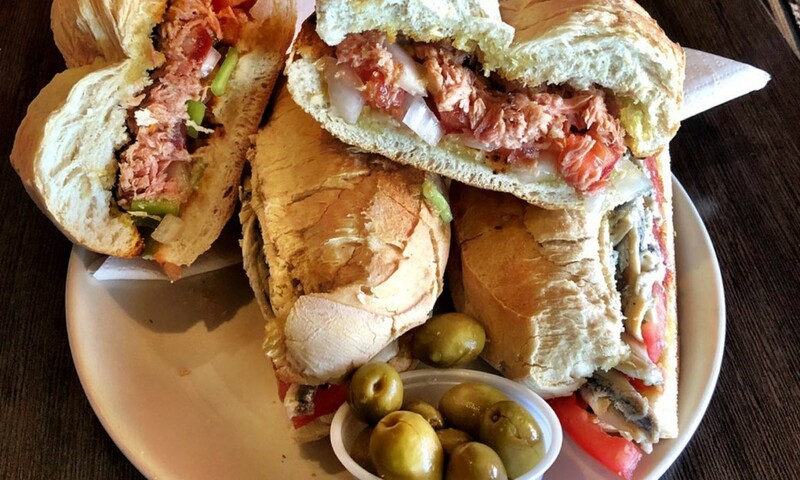 If you’re feeling more like a nice and fresh fish or an authentic rice dish, you could visit Sa Roqueta and if you’re all about enjoying some drinks over sunset, Coco is the place to be. 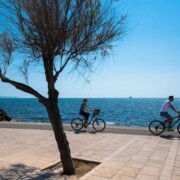 Enjoy an authentic Mediterranean ride by the sea walking from Palma to Portixol by the promenade & remember that if you need info about how to get there or where to rent a bike, inline-blades or anything else, you can ask us at the front desk!